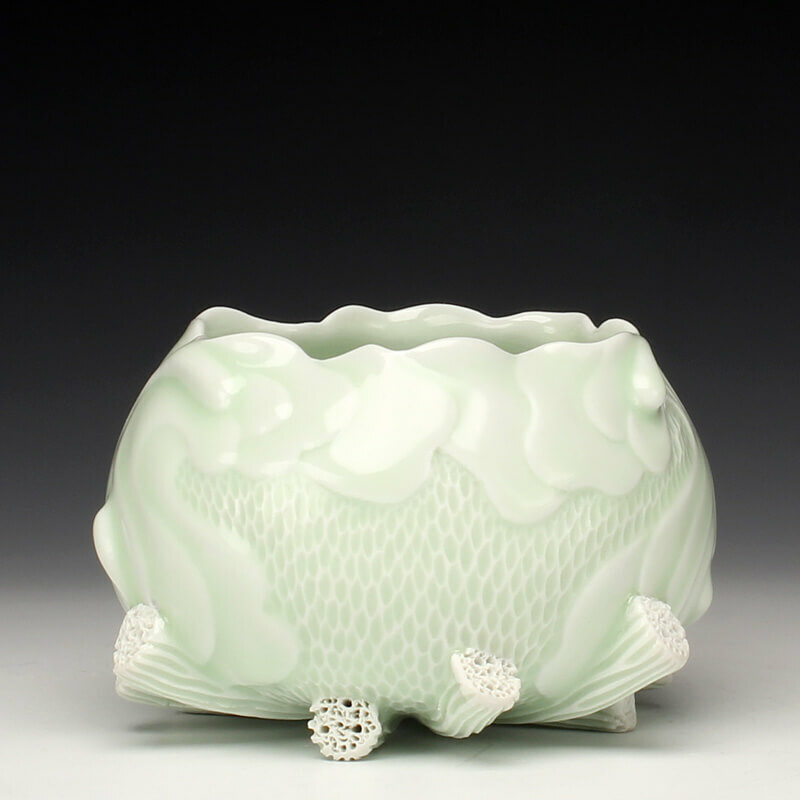 Just in time for the holiday season, the Red Lodge Clay Center is happy to unwrap Celadon Candy, an exhibition featuring ceramic artwork coated in celadon glaze. Within the traditions of ceramics, celadon glazes have a long and rich history and continue to be a driving force in contemporary ceramics. Artists Included: Brenda Lichman, Adam Field, Doug Peltzman, Dryden Wells, Jennifer Allen, KyoungHwa Oh, and Shoji Satake.